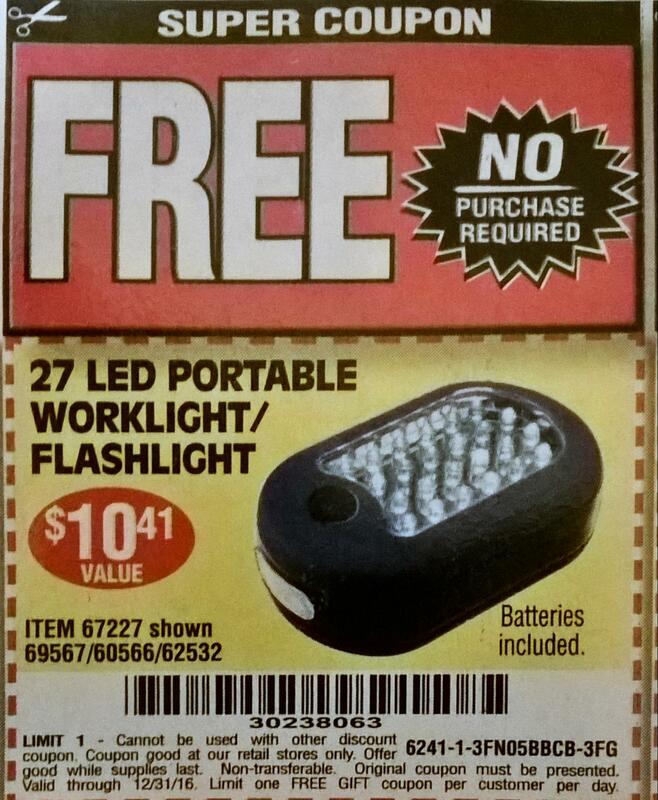 Get a Free Portable LED at Harbor Freight. Redeem this coupon in store. Great discount offer from Yankee Candle. Print this coupon and use till 12/2.